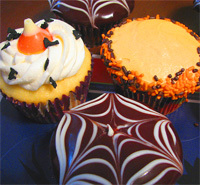 Are you baking some Halloween cupcakes this year? 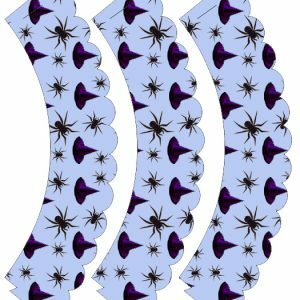 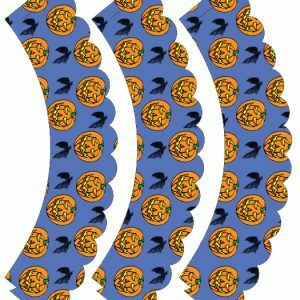 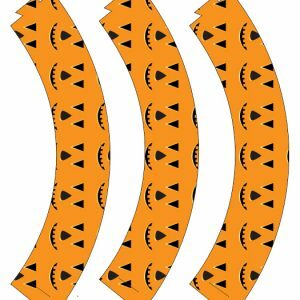 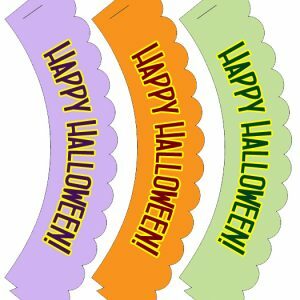 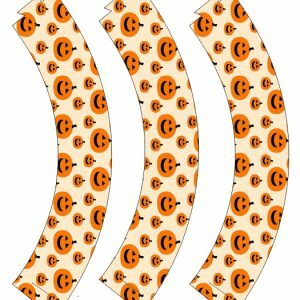 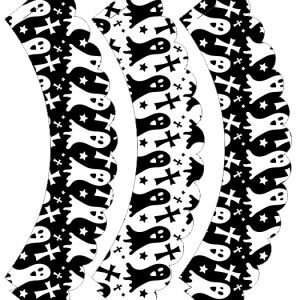 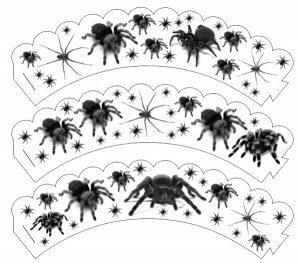 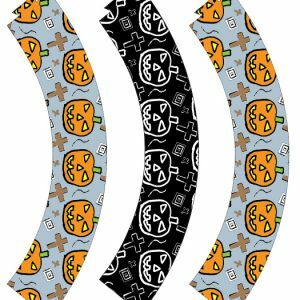 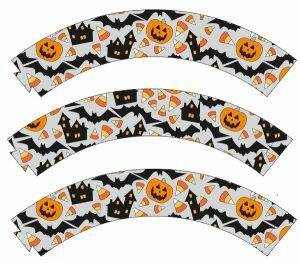 Why not scare them up a little with some spooktacular homemade cupcake wrappers. 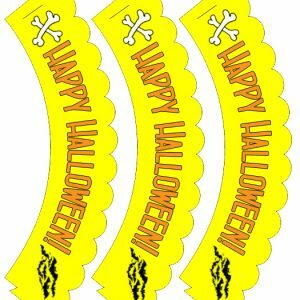 They’ll be shaking at your baking! 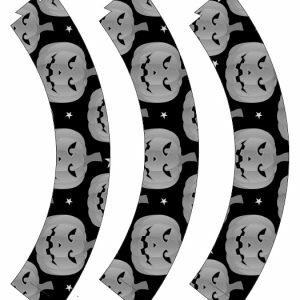 For more Halloween printables, you might want to take a peek at our main Halloween page.